TEAM BUILDING with Challenge the BREEZE! Operational Legal Note: If you decide to have a team building regatta with another company, please, please for your own protection double check and make sure all the vessels they propose using are properly insured for “charter” (must have charter insurance, standard insurance is not the same), they are using all legal US Coast Guard licensed Captains aboard the vessels, and all the vessels are legal for charter in US waters. If they are legal, they easily can provide all documents for your review. We just want to make sure you aren’t headed for disaster by having no insurance (and improper insurance means no insurance) during your event……wouldn’t it be awful to have someone break their arm and have no coverage for your company? Also, if the crew and vessel aren’t legal the USCG can seize the vessel. Please make sure you have a great and legal event! 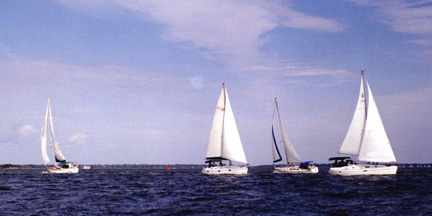 AquaSafaris was the first Charleston based company to organize Corporate Team Building Regattas over 20 years ago. We are still leading the way compiling an unparalleled list of satisfied participants! Regattas are three hours long and the times are arranged to fit your groups schedule. 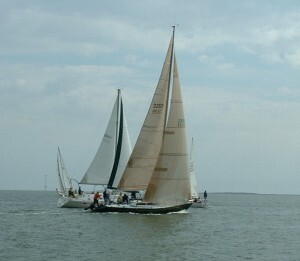 Race participants arrive at the Charleston Harbor Marina at Patriot’s Point 15 minutes prior to boarding their vessels. 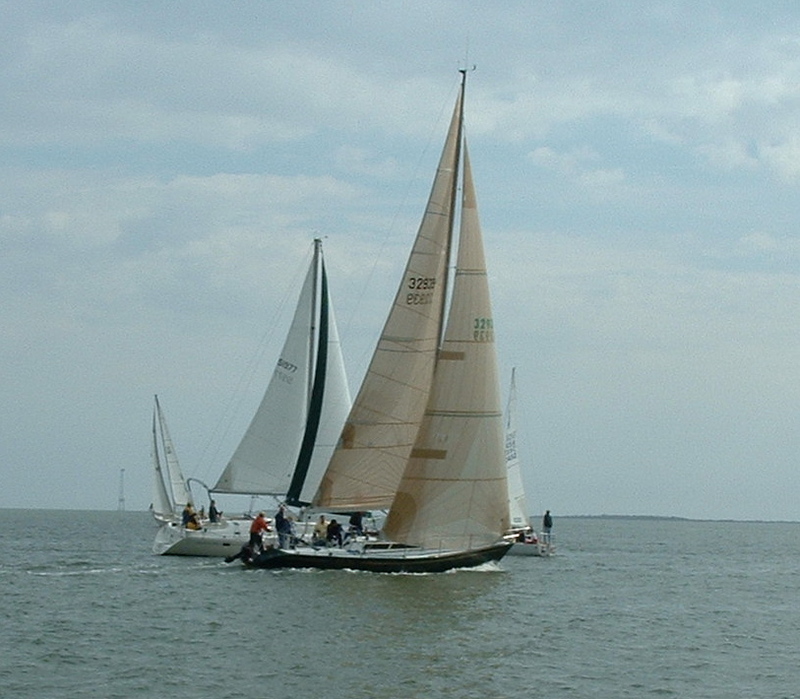 The Sailing Yachts and Racers set sail for the racecourse at the scheduled time. The Captains give their briefing, going over the race course and familiarizing participants with their vessels and duties for their team building activity. Vessels are positioned for the race start. The race begins with a staggered start, and each group races as their team works together to round the three markers of the racecourse. Team members include: helmsmen, navigators, radio operators/time keepers, line handlers, grinders and course lookouts. The team building regtta will be complete when each vessel rounds the course 2 times and the first vessel across the finish line is the winner. Following the race the vessels may have time for a fun sail to unwind, relax, enjoy just being out on the water and can discuss their team effort and how they performed in the race. Then vessels are docked, racers disembark at the Charleston Harbor Marina Resort. 11. Crew gratuity. 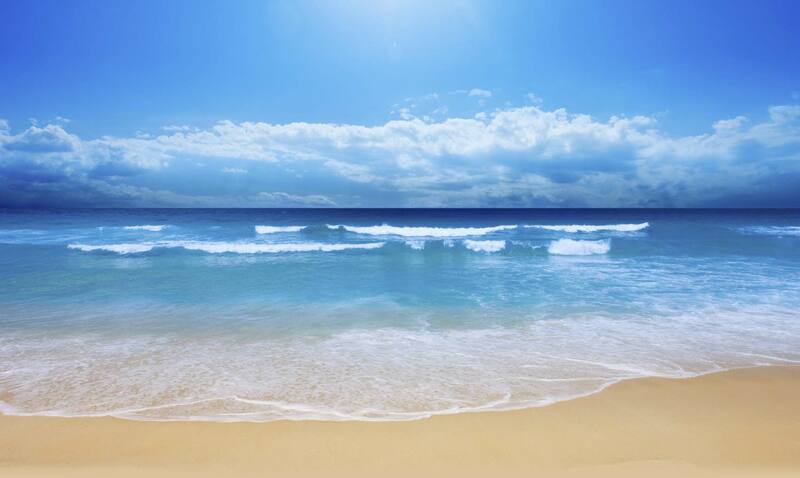 Crew gratuity is standard for any yacht charter. With this included those participants aware of charter etiquette will not feel compelled to tip the crew. 12. Not only the opportunity to participate in the team building experience, but also a magnificent view of beautiful Charleston Harbor and her historical sites, and have some fun! Some groups may wish to finish their regatta experience with a champagne toast for a job well done! Team hats, coozies and T-shirts are also available, as well as trophies for the winning team! T-shirts with the “Charleston Sailing Cup” logo are included for each racer. Less guests may participate, but minimum payment for 12 guests required. Please call for details. Monitor VHF radio channel 10. Head South over starting line between red-black “1” buoy and red “32” buoy. Head East and round red “26” buoy. Head Northwest and round green “1” buoy and Southwest back across start/finish. Each crew selects three helmsman. Helmsman will alternate each leg after buoy is rounded. Team time keeper will man handheld VHF radio channel 10, and set time 5 minutes to start. Remaining crew will serve as grinders, line handlers and course lookouts (manning binoculars) as needed. Good luck! And have fun! !